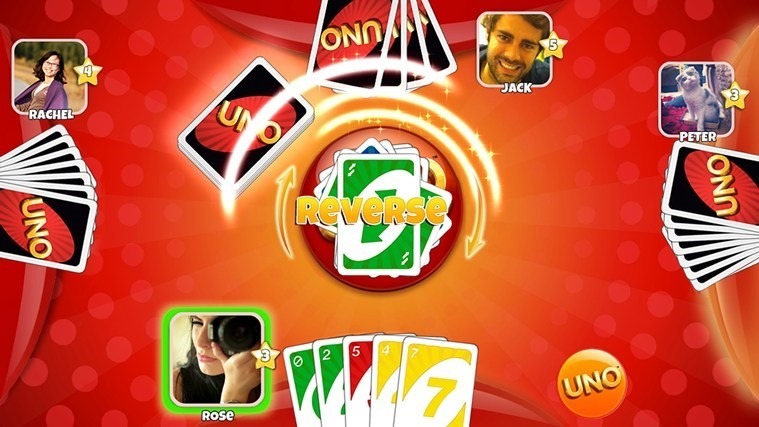 If there ever was a popular, family-friendly, arcade game on Xbox and Windows Phone, it is UNO in all it’s variations, and now it has come to Windows 8. 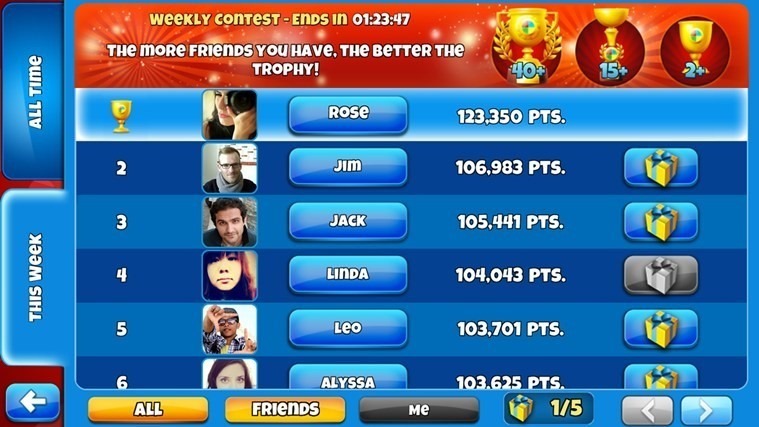 This app allows you to play against friends and family wherever they may be in the world. 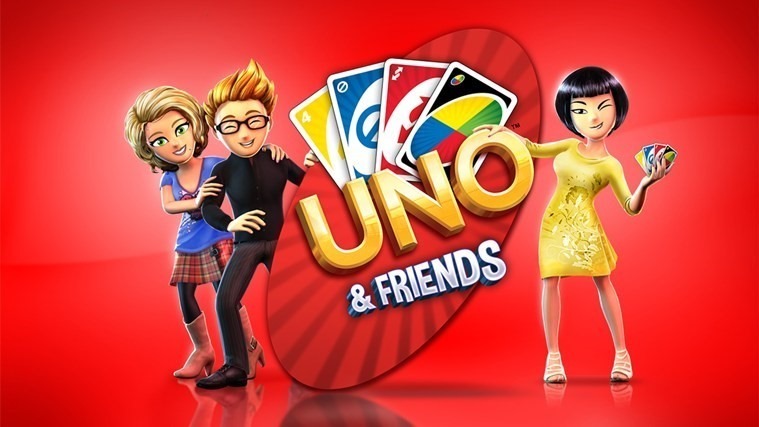 UNO & Friends is brought you FoC courtesy of Ads by GAMELOFT SA, a company that is known for many blockbuster games in the Store. 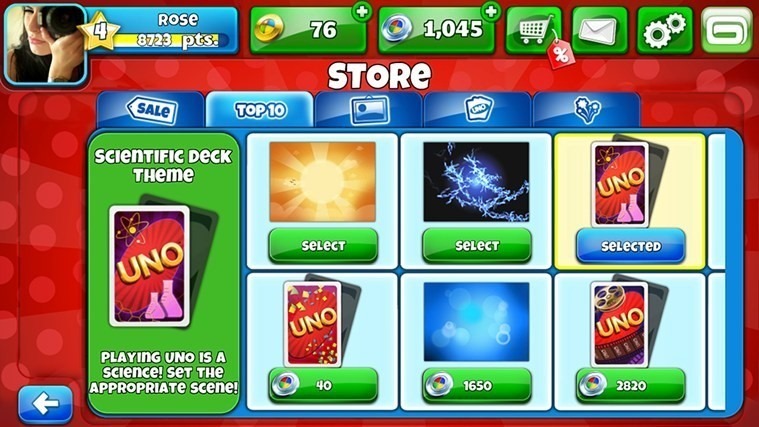 Do a search in the Store for Gameloft and see the average ratings of their apps. Previous Previous post: Visual Studio 2013 RTM Available for Dreamspark Users!